la Paz Baja California Sur is the capital of the state of Baja California Sur, the entire southern half of the Baja. Its nearby usable beaches with shallow blue water are some of the friendliest to family use in all the Baja. The white hulls of sailing and power boats at anchor, and the occasional cruise ship, make a consistently beautiful backdrop to the city itself, protected by an unusual long peninsula called El Mogote, on which the Paraiso del Mar golf and resort development is being built. Sunsets looking across El Mogote from downtown are legendary, especially in the summer. La Paz is a Mexican commercial city, long established before the Transpeninsular highway made it accessible to highway tourism. At its fringes several tourist and retirement developments are under way, and the town itself boasts a lively night life and a wealth of restaurants that locals brag about. 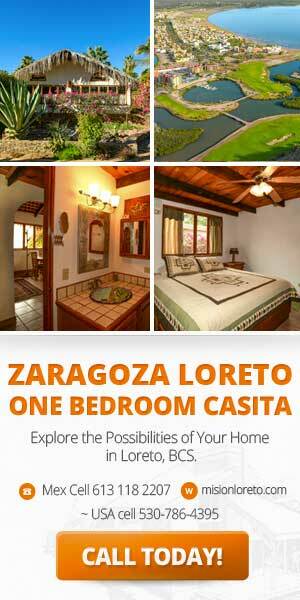 Below is a selection of available listings in La Paz. If you are considering a move here, give us a call and we’ll gladly help you find your dream home.